Word on the street is the Samsung Nexus will be launching on Verizon Wireless come October 27th. 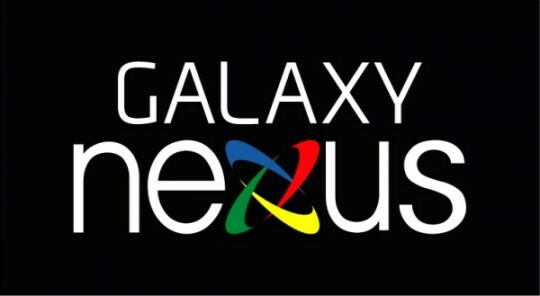 Since we still don’t have an official name I’ll just start calling it the Samsung Nexus instead of Galaxy, Prime, DROID, and all that other jazz. With all the recent rumors and teaser videos this just might end up being accurate but for now we’ll chalk this up as a rumor and keep on dreaming. Last week there was a similar date listed that the Prime would be replacing the DROID Charge late October according to Best Buy, so this lines up nicely with that little tidbit. Now an anonymous tipster has sent over some launch dates to DL that are said to be floating around internally at Verizon “confirming” the October 27th launch date for the new Nexus. Next week at CTIA, Samsung Unpacked will be getting a “Google Episode” with what many think will be the new Samsung Nexus and Ice Cream Sandwich. Then Samsung pushed out this awesome teaser video late last night giving us the first glance at the new Nexus and it has everyone up in arms patiently waiting to see what is coming next. When Google unveiled the Nexus S it was available within a matter of weeks, so we are all hoping (and praying) the same thing goes this time around for the new Samsung Nexus. This isn’t the first time we’ve heard October for ICS, so if everything does pan out we should be seeing Android 2.4 (or 4.0) Ice Cream Sandwich and the new Samsung Nexus before November, that would be awesome. Stay tuned for more information. As previously stated, we’ll be live at CTIA and Samsung Unpacked to bring any and all news from Samsung and Google.